Everyone is stressed — here's how the editorial board copes with it. Photo illustration done on Wednesday, Feb. 24, 2016. The State Press Editorial Board recently published an editorial on stress culture and the glorification of busyness — issues that we believe to be pervasive at ASU and campuses across the nation. We thought it would be a good idea to talk about the healthy ways that we handle our stress instead of humble-bragging. State Press Staff Discuss Stress Relief from The State Press on Vimeo. Want to join the conversation? 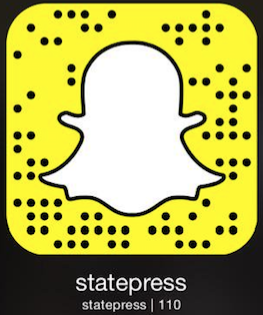 Send an email to opiniondesk.statepress@gmail.com. Keep letters under 300 words and be sure to include your university affiliation. Anonymity will not be granted.